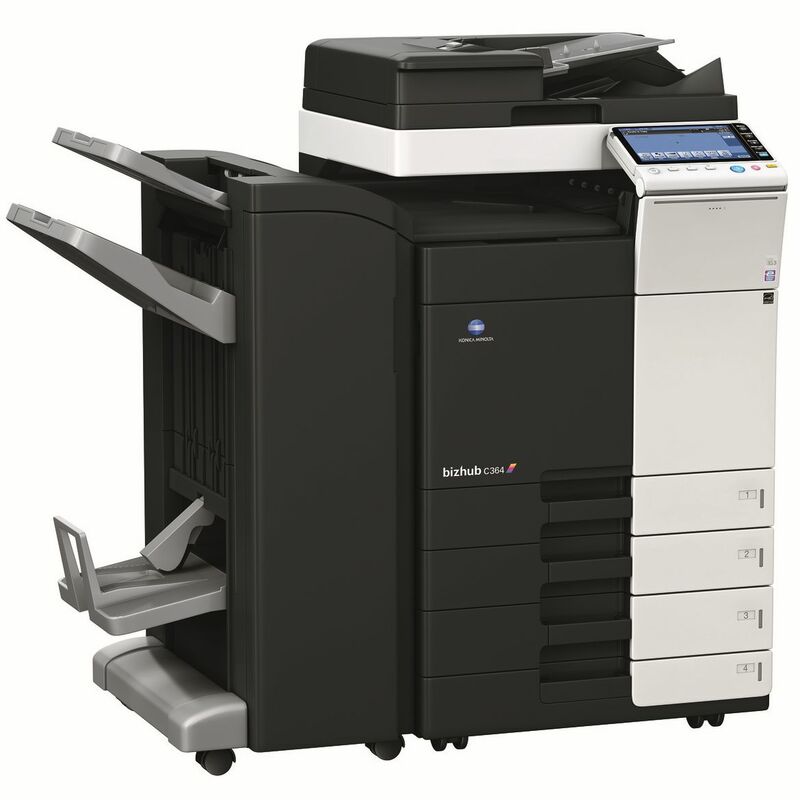 Make only 4,500 colour and 5,500 b&w copies per month costing you £179 p/m (total cost), no hidden charges. 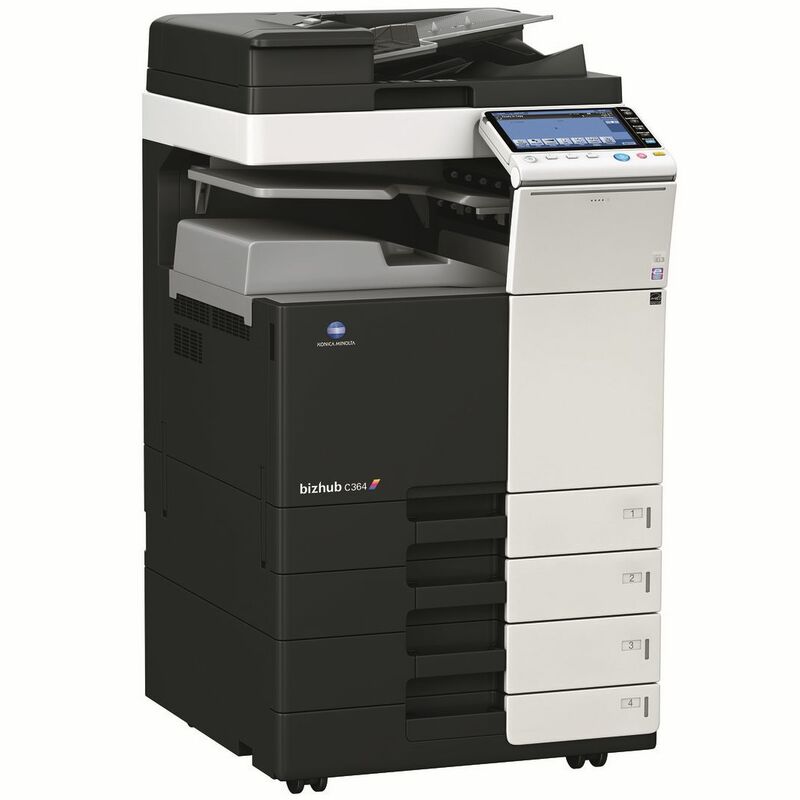 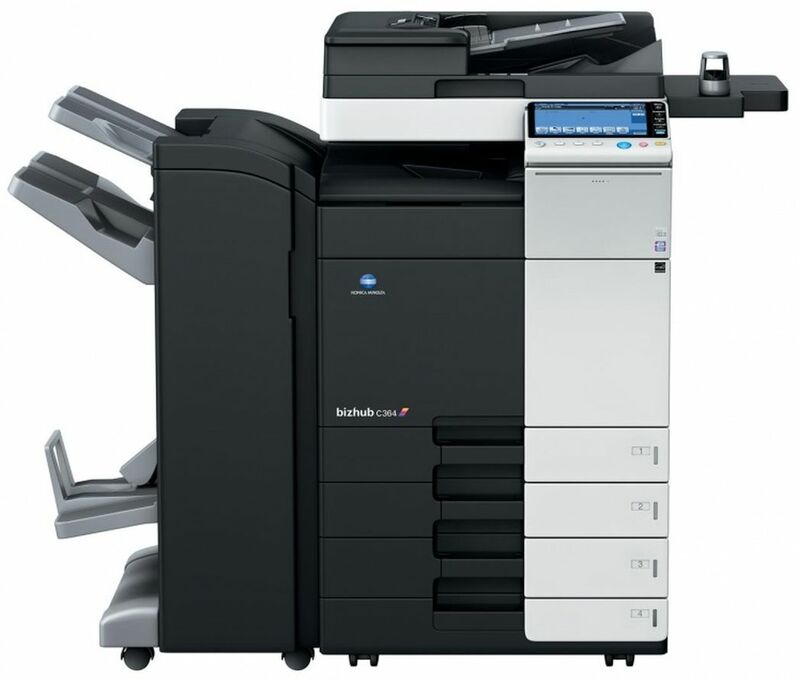 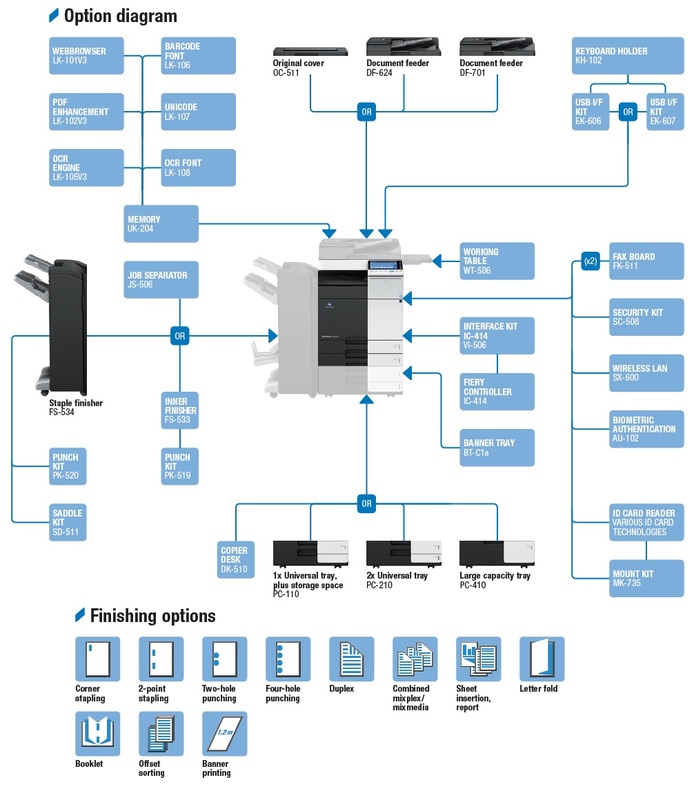 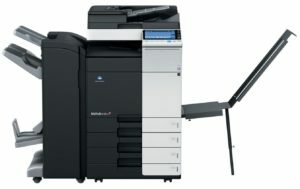 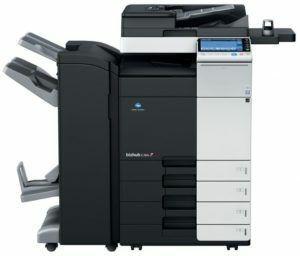 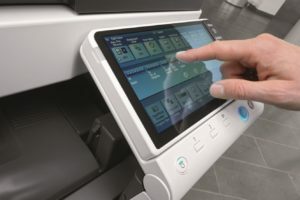 Get a free Konica Minolta Bizhub C364, you just pay for the copies! 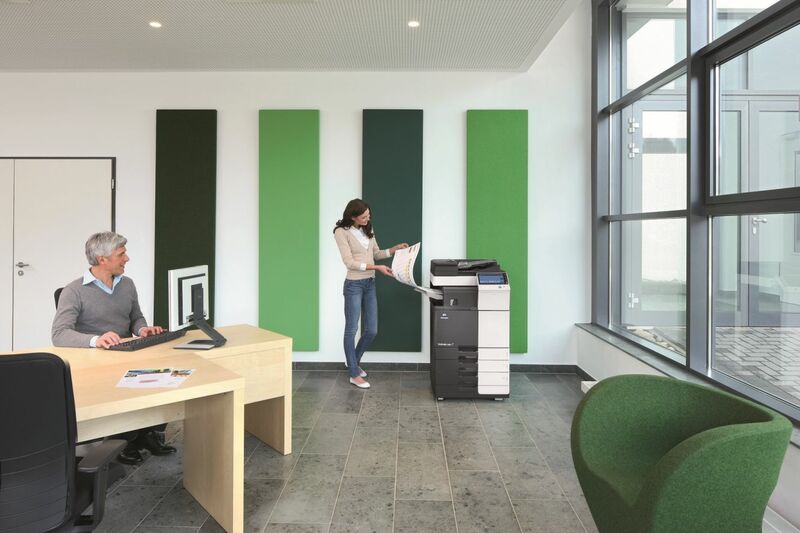 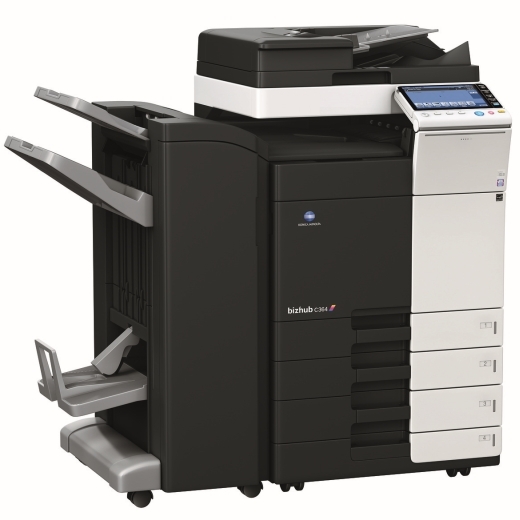 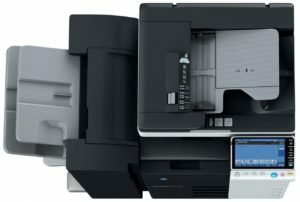 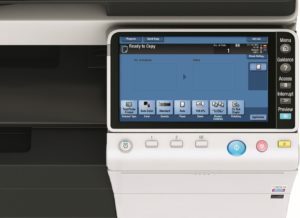 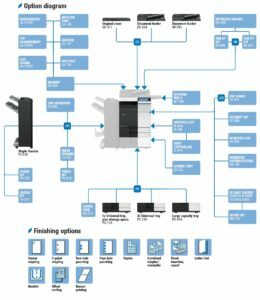 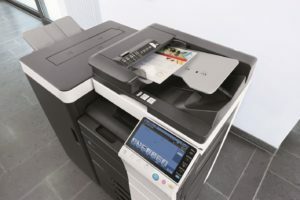 The Konica Minolta Bizhub C364 is designed to increase your print/copy up to 36 ppm in both color and B&W as well as improve your image quality.